Be an informed seller. Get an appraisal from Colen & Associates. If you're planning on selling your home soon, a professional appraisal is absolutely necessary. An appraisal doesn't cost that much and it pays you in the long run! Unless a homeowner spends hours every week on real estate valuation, like a professional appraiser does, it's hard for them to fully grasp real estate market forces. This isn't a discussion of how much you've spent buying and improving your home, or how much you want to sell it for. Rather, the appraisal measures how much your home will bring on the open market. 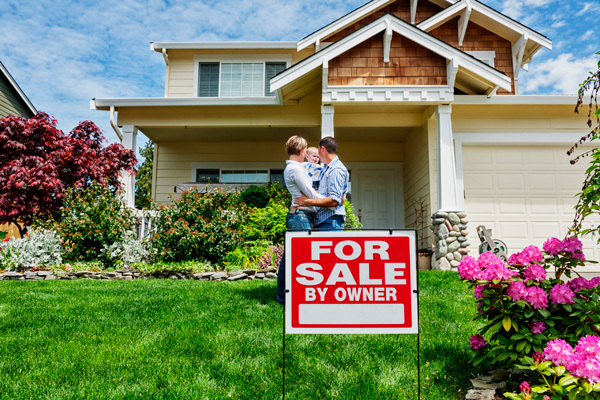 An increasing amount of MD homeowners are deciding to sell their homes FSBO (For Sale By Owner) and foregoing the assistance of a real estate agent. But if you're going to do it right, with minimal waiting and for the best price, what you need is a professional appraisal. You need objective opinions, we're human too, we understand its difficult hard to be objective about your own home because of your emotional attachment to it. We will inform you of what you need to know, not just what you want to hear. It can be surprising to people when they find out their home's value is higher than they originally thought. So spending a little on a professional appraisal provided the data to support a sale for several thousand more than they could have gotten originally. Alternatively, some people have an exaggerated assessment when they put a value on their home, and an appraisal helped them to to realistically price their home allowing them to quickly sell it rather than waiting on the market for months. Selling too high will not attract buyers, which means no offers and no closing, wasting valuable time, money, and efforts. You might have an extremely skillful agent but it's definitely a good idea to get of your home's value to signing a listing agreement. And that's where Colen & Associates comes in. We can furnish you with a pre-listing appraisal that will let you and your agent have an accurate summarizing of your home's characteristics and a detailed analysis of the most recent and similar comparable sales which we typically refer to as "comps" in the appraisal industry. Not sure if you need an entire appraisal but are looking for information about how real estate is doing in your area? If you feel like you don't need an "appraisal" but you'd still like assistance collecting local sales and property data. We offer services tailored for the needs of consumers like you to help with your real estate decisions. We take great pride in making sure that when you send your initial inquiry, you get a response ASAP: We tailor information to the needs of our clients Just let us know your situation and we will make suggestions. Quick turnarounds on appraisals: Usually in a weeks time or less from the date the request is received, we can have a PDF of the report in your e-mail inbox. Consulting and Appraisal report formats to suit YOUR needs: We've worked on a lot of assignments, and we've learned that whether it's real estate consulting and appraising there isn't a typical or standard, "cookie cutter" report. We offer many different of report types, and have know how at providing appraisals to consumers without a lot of industry jargon in an easy to read format without a lot of industry jargon. Any follow up questions? 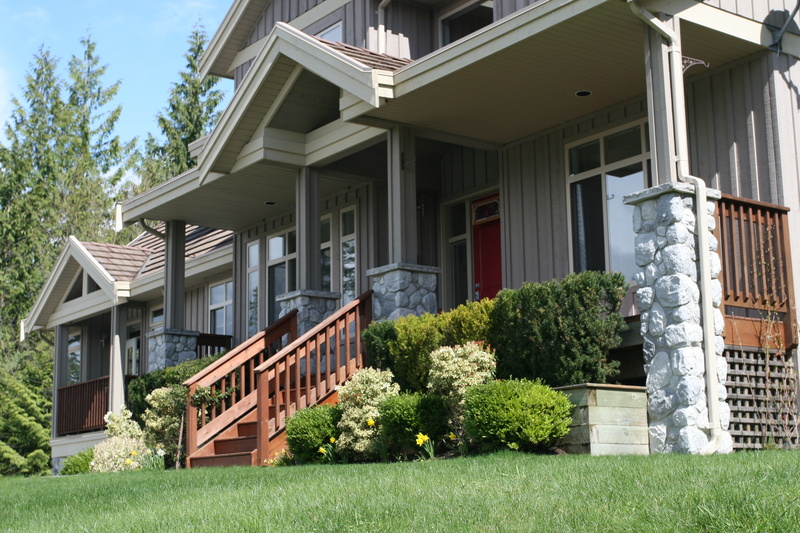 You can expect a quick follow-up from Colen & Associates: When we write reports, we make sure they are written in plain English, comprehensible to people outside the real estate industry, and meet or exceed the Uniform Standards of Professional Practice that governs the appraisal practice. If you have any questions about your appraisal, after you've read through the report, just give us a call or email us!